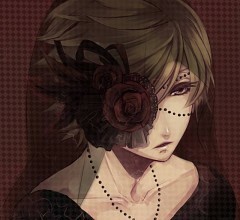 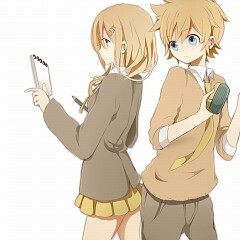 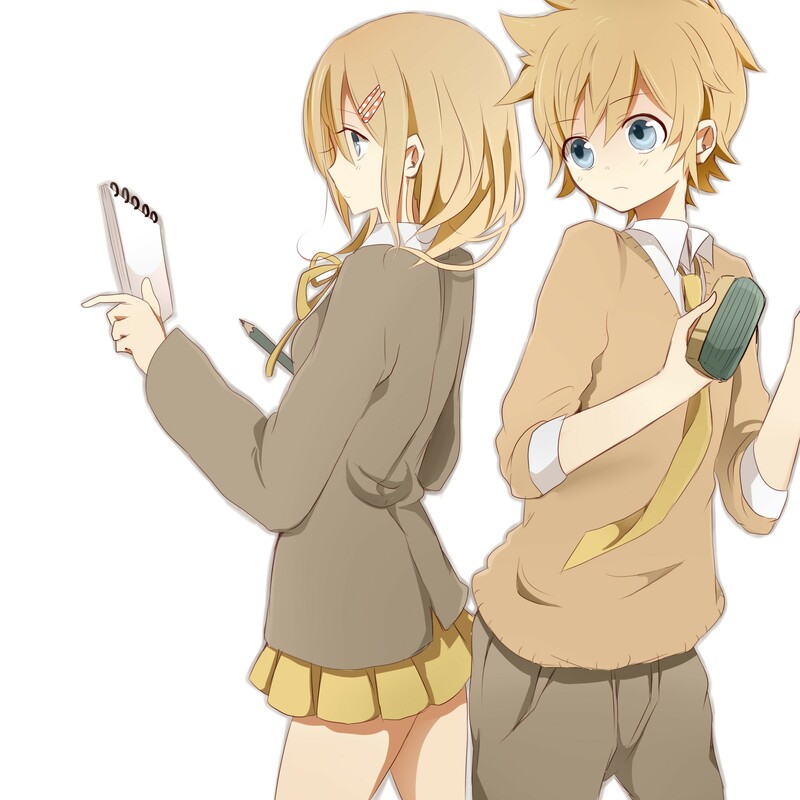 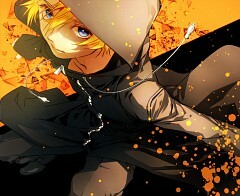 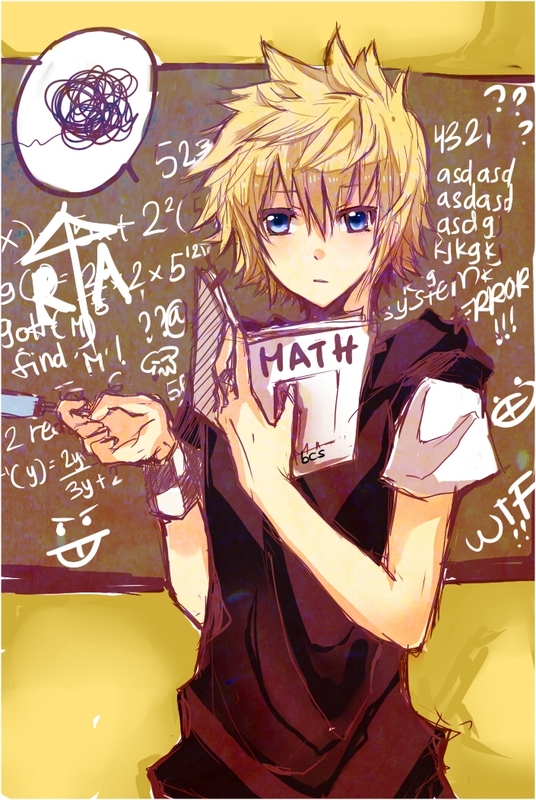 266 anime images in gallery. 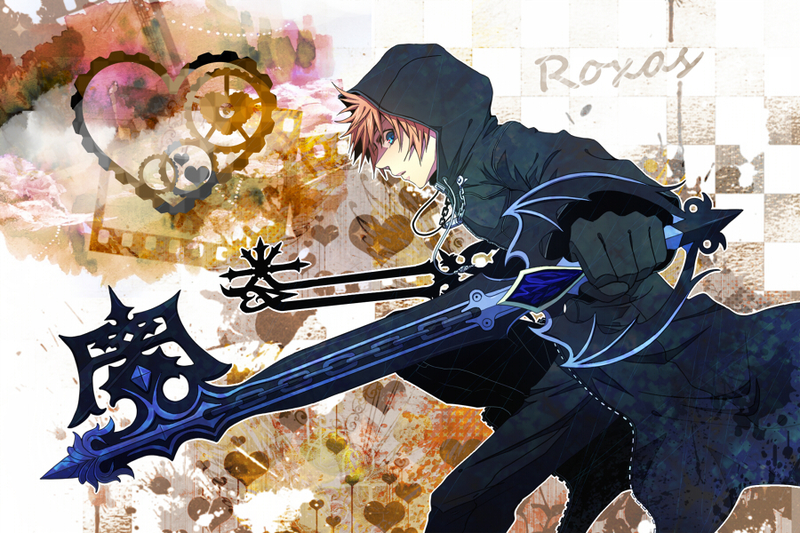 Tagged under Organization XIII, Kingdom Hearts II, Nobodies and Kingdom Hearts 358/2 Days. 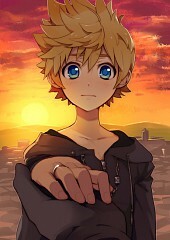 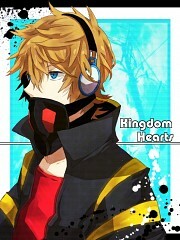 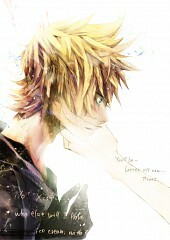 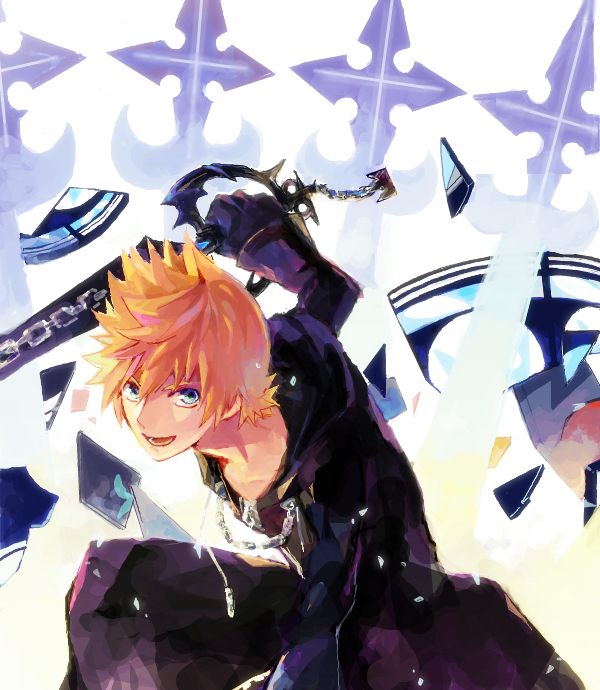 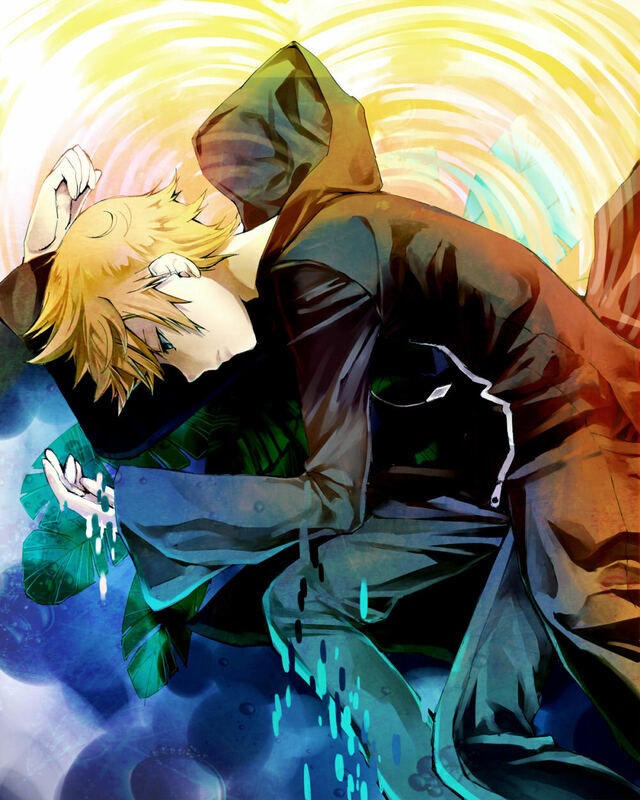 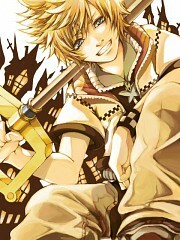 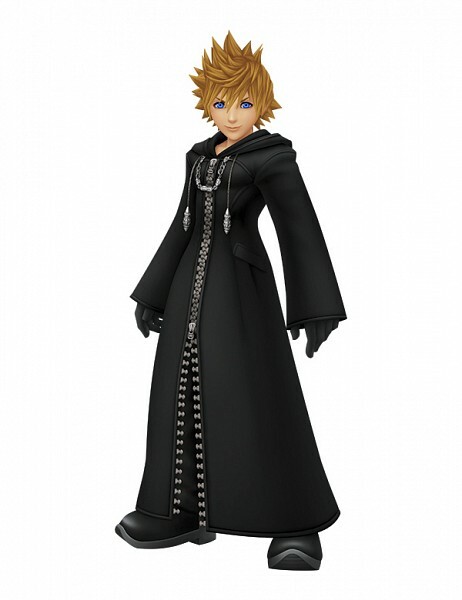 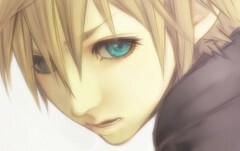 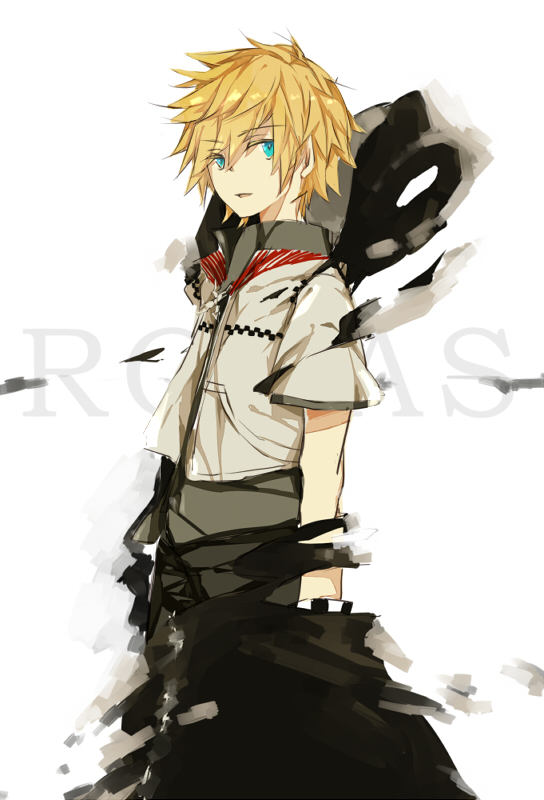 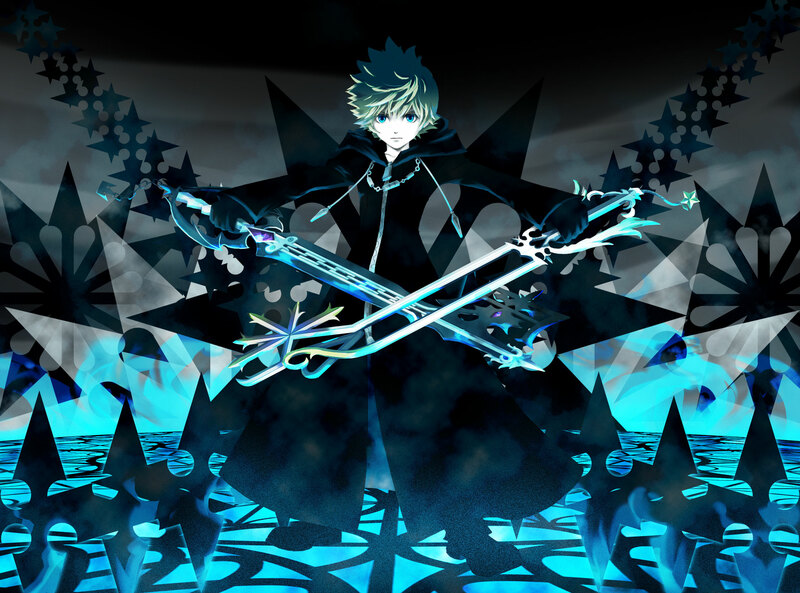 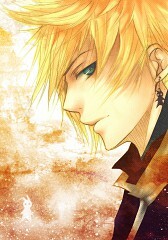 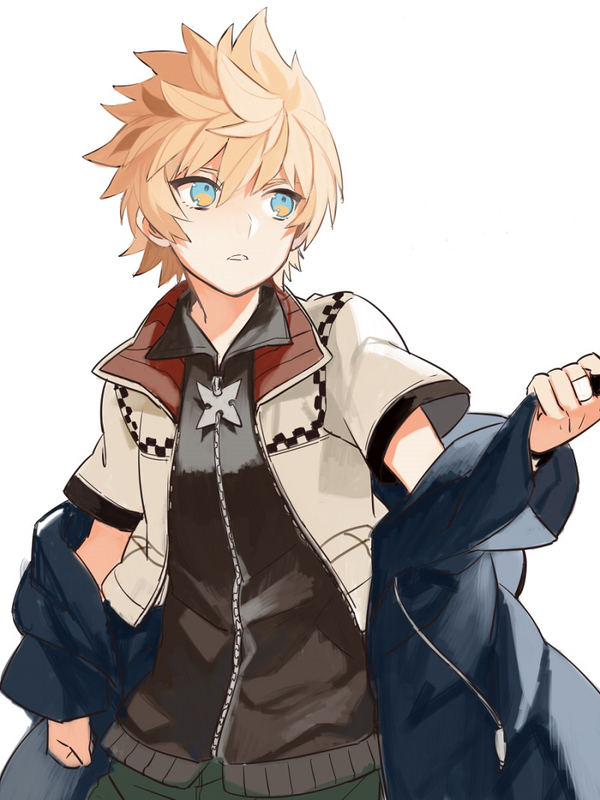 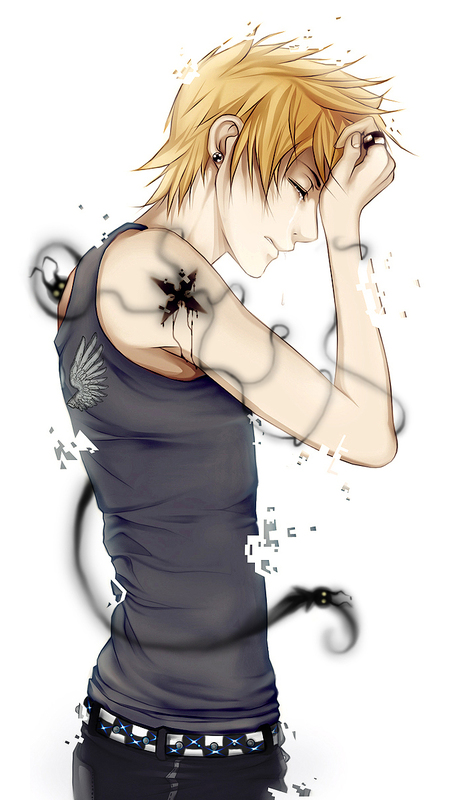 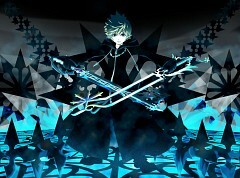 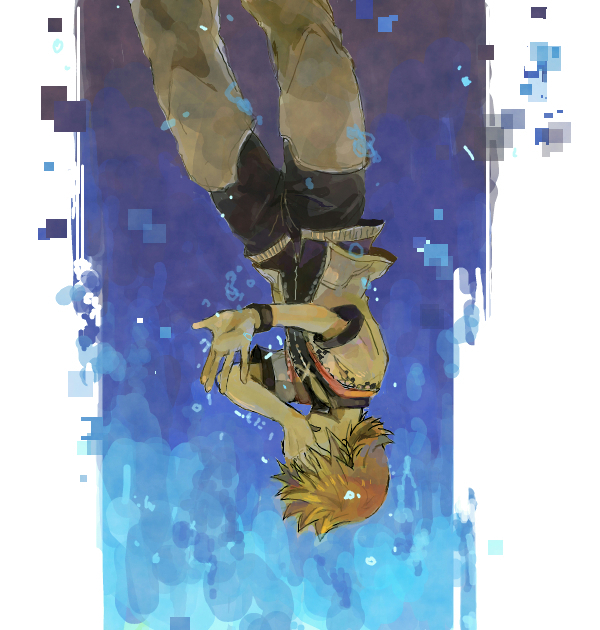 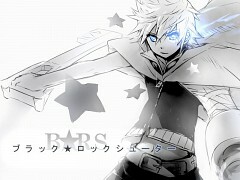 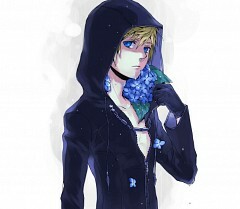 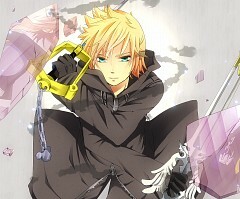 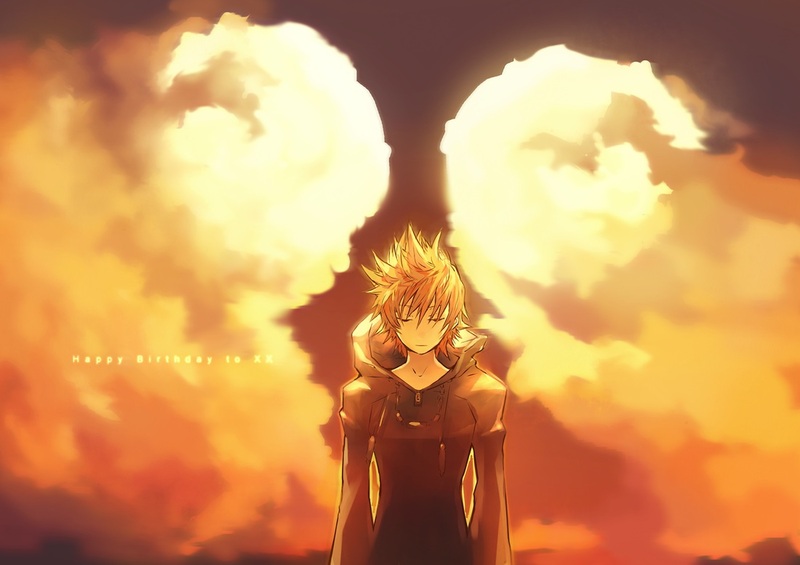 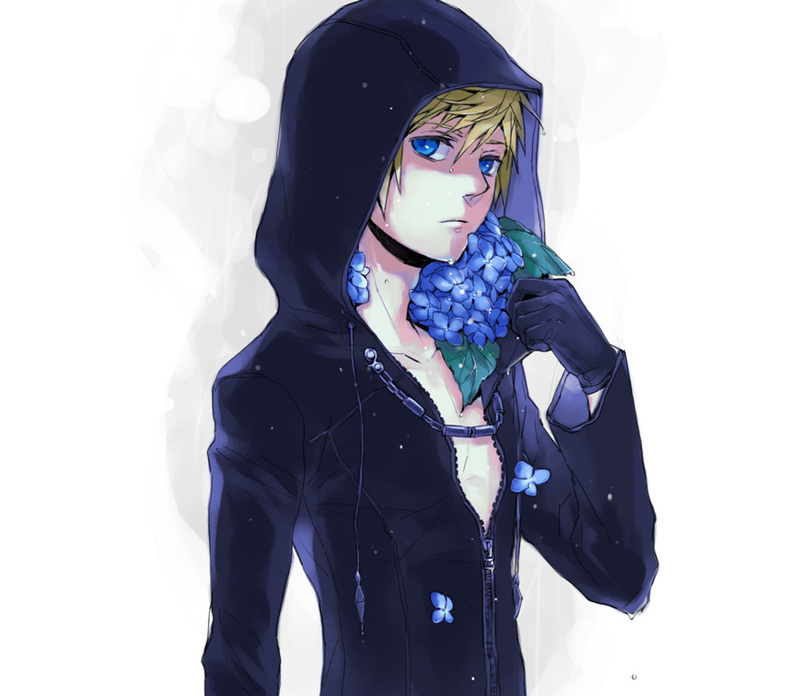 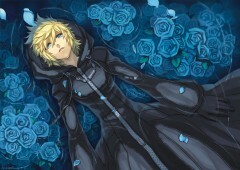 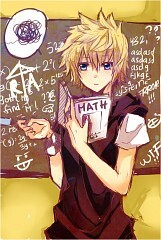 Roxas is the Nobody of Sora and was Rank XIII within Organization XIII.